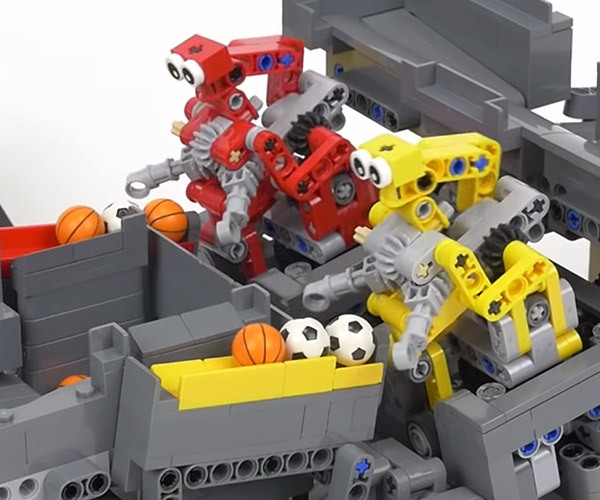 Which LEGO Machine Will Bury Itself Best? 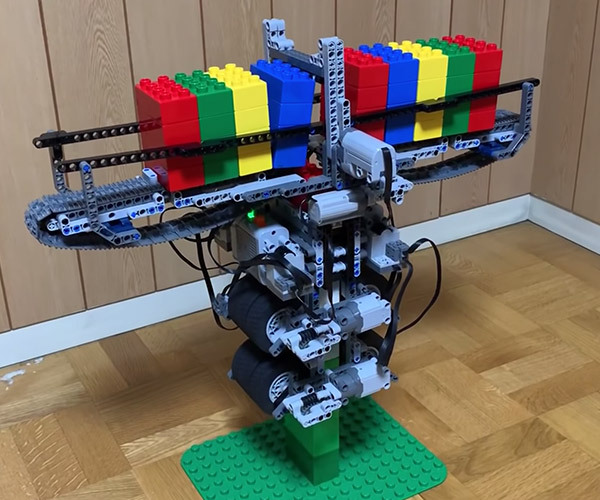 LEGO Technics and Mindstorms geek Munimuni Bekkan shows off a series of unusual devices they built trying to figure out the most efficient design for a machine which could drill itself into a bin of bricks. Drill-kun no. 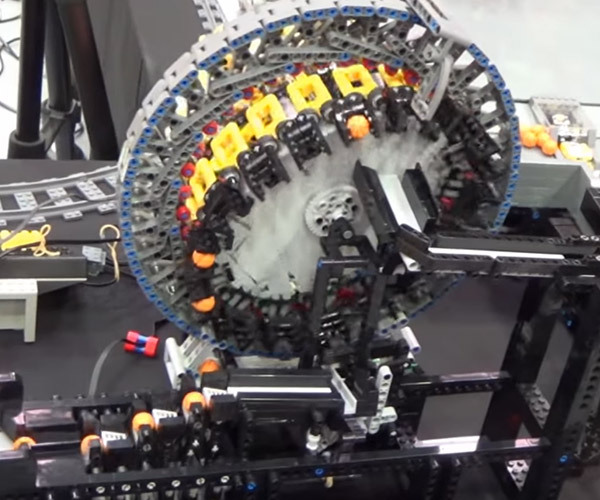 6 works the best, but the one with all the gears looks the coolest.